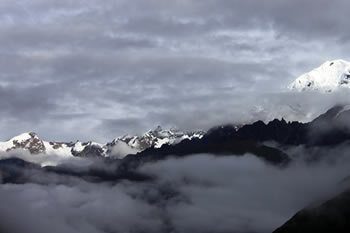 In order to partake in this trekking experience, it is recommended to take at least two days too familiarize yourself with the altitude in order to prevent altitude sickness; this is recommended in order to enjoy the most of our trek to the Pits of Cachiccata. 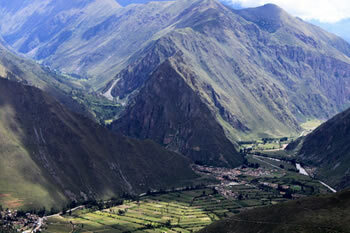 It is recommended that you rest in Ollantaytambo and then take short walks; this will help you make your ascension to the pits easily and with much success. 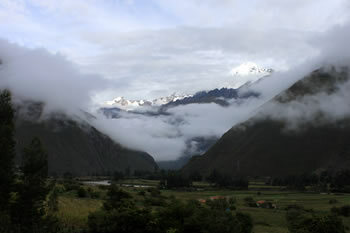 The Pits of Cachiccata are located at an approximate altitude of 4,100 meters – Ollantaytambo is found at an altitude of 2,800 meters above sea level. 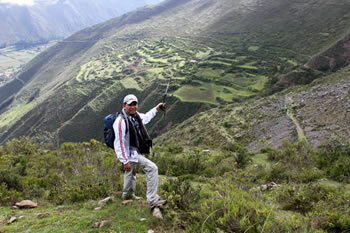 The walk is beautiful and will take us to one of the sites of grand importance as this site was where the Inkas extracted the stones that they used for their incredible structures – like those found in Ollantaytambo. 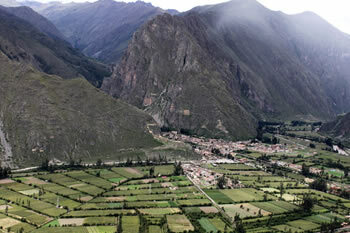 Our tour will start with a personal pick up from your hotel in Ollantaytambo to head to the village of Cachiccata where we will start our ascension to the pits (approximately a 2-hour walk); upon arrival to the top of the Hill of Choquetacarpu, we will be able to appreciate a spectacular view of the Sacred Valley of the Inkas and of Ollantaytambo. During the trajectory, we will have the opportunity to view blocks of stone within our walk that surely had to have been carried to the fortress. 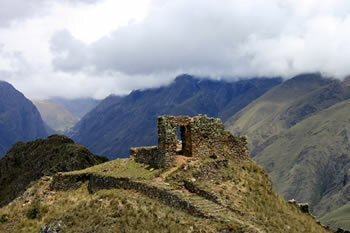 In this place, we will be able to see what is called chullpas (tombs in English) that have characteristics resembling what are called the qollas del altiplano de Puno; these would confirm the versions of the chroniclers that say that the Pachacútec Inkas used these constructors to build Ollantaytambo. Being in the highest point, we can enjoy a beautiful view of the Pyramid of Pakaritampu, as well as observe the imposing snowy peaks of the mountain of Verónica. How were these blocks of stones carried from the pits to the village? The best probable answer is that they were dragged downhill via the usage of platforms which had rotating trunks that dragged them to the shore of the Vilcanota River in front of the zone called Rumira. 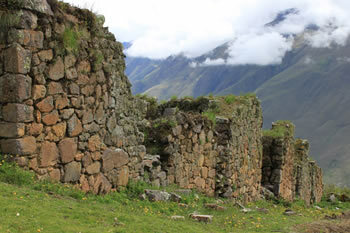 From there, the blocks of stone were carried across a still-existing island on the Vilcanota River where the villagers then continued pulling the blocks until arriving to the far end of the Fortress of Ollantaytambo. 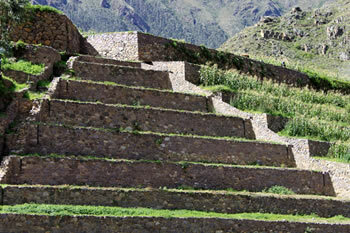 In this sector, it is possible to appreciate an access ramp of grand dimensions that that permitted the villagers to bring the blocks up to the temple. Included: Tour guide + blocked lunch.